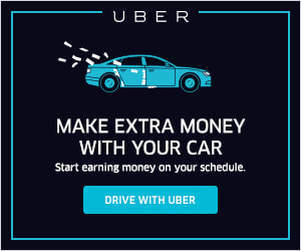 I’ve been driving for Uber and Lyft for 5 years now and blogging about it the entire time. But four articles a week, 52 weeks a year for five years straight means that there’s a LOT of content on this site. And while a lot of the posts I wrote years ago are still pretty relevant today, they can be hard to find. So that’s why I’m proud to announce today that my new book, The Rideshare Guide: Everything you need to know about driving for Uber, Lyft and other ridesharing companies will be available on 4/24/2018! Over the years, I’ve personally talked to over 50,000 drivers by e-mail, phone, social media and in-person and learned a lot. This book is my attempt to consolidate all of that knowledge plus my own driving experience in order to give drivers everything they need to be successful at rideshare driving. I hope you enjoy it! What’s in The Rideshare Guide? The Rideshare Guide is for drivers of all skill levels but it’s also designed so that you can flip ahead to whatever topic you care about. If you’re a veteran driver and you just want to know all of my top money making strategies, head to Chapter 5 and read about how to maximize your profits. If you’re a new driver or just thinking about getting signed up, then you can start at the very beginning. To keep things interesting, I also include a series of Pro-Tips and stories from drivers I’ve met over the years. You may even recognize some of the more popular Youtube ridesahre bloggers like UberMan, The Simple Driver, and The Rideshare Professor who all contributed stories to the book. Interested in getting a sneak peek at The Rideshare Guide? Sign up below to get the first chapter sent to you – for free! As an RSG reader, you get an exclusive first look at the book. Just enter your email below and we’ll send you the first chapter! 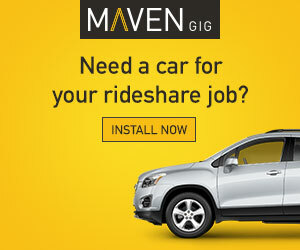 Want to Help Me Promote The Rideshare Guide? 1. Leaving a review on Amazon! This helps us big time to get the word out and encourage others to buy it, and it won’t cost you anything. 2. Spreading the word about The Rideshare Guide! Do you belong to any driver groups? Share it there, share it on your social media accounts, and share it with passengers interested in becoming drivers. You can use the hashtag #RideshareGuide to get the word out on social media! 3. Buy copies for friends, fellow drivers, etc. The Rideshare Guide is only $9.99, which is a low price tag for a book that can help you earn more, be a more effective driver, and manage your taxes efficiently. 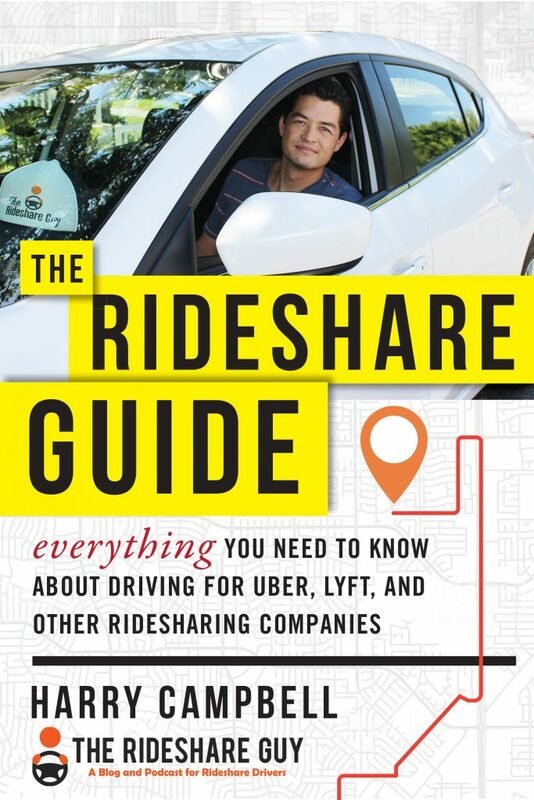 If you enjoy the work I do for RSG (including the blog, podcast, YouTube, and more) and want to support RSG, please consider purchasing a copy of the Rideshare Guide today for yourself and copies for anyone you think would benefit from the guide. What Are People Saying About The Rideshare Guide? Don’t take my word for it – here are just a few reviews coming in from those who received an advanced copy of the book! 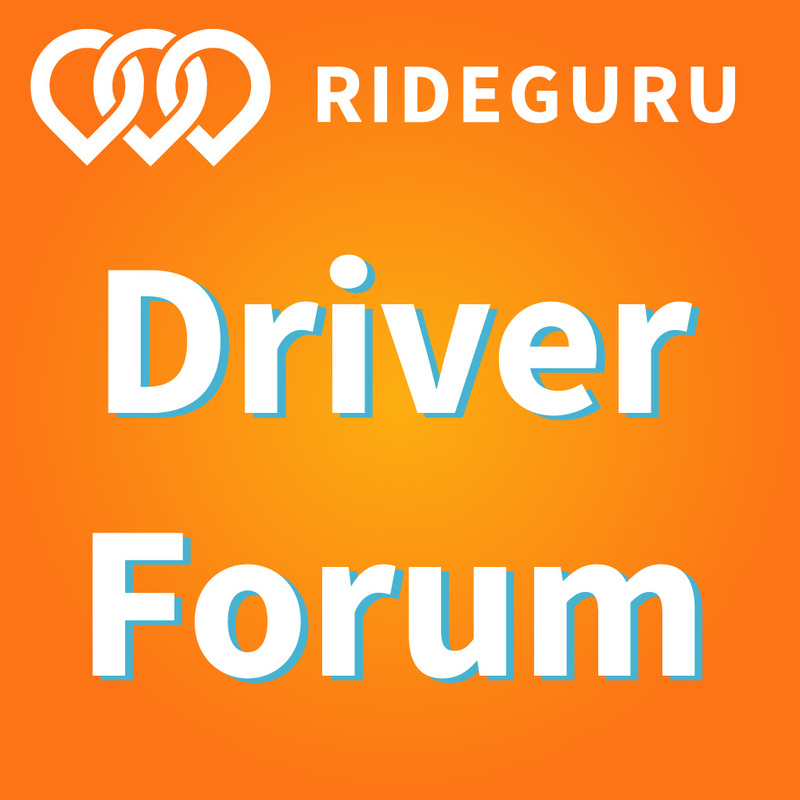 The Rideshare Guide is for drivers or want-to-be drivers at all levels! You can flip through the book to find exactly what you’re looking for no matter how long you’ve been driving. Veteran drivers can find all of my top money making strategies by going to Chapter 5 and reading about how to maximize your profits. New drivers can start at the very beginning and comprehensive, realistic advice about driving. If you’re looking to purchase 50 or more copies for your organization, please contact me. Why is the Title So Long? I think you have to have a really long book title these days but in all seriousness, this is the only guide out there that lays out this much information for new, intermediate, and veteran drivers – so I needed a title to reflect all that info! Plus, this book isn’t just about rideshare driving. I cover everything from driving delivery, handling your taxes, and even what the future may hold for the gig economy. With all that information, you’re really getting everything you need to know, so the title reflects that. Who do you think would benefit most from this book?